Your one-stop source for all your vehicle needs. Luxe Certified Premium Pre-Owned Vehicles. Exterior & Interior Detailing Packages. Expert Vehicle Service & Repair. We have built our business on the premise of quality, trust, and service and we deliver on everything we promise - period. 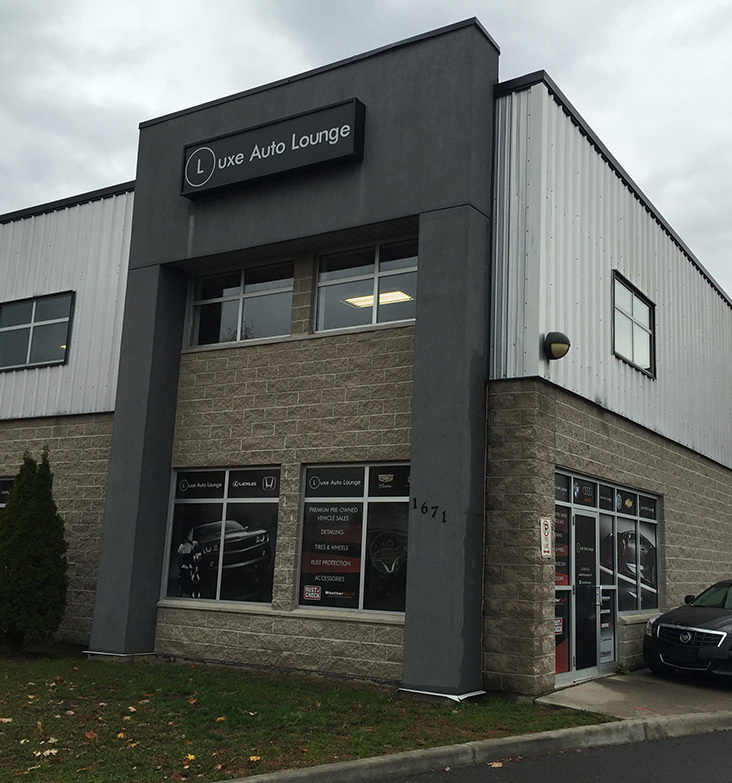 We also pride ourselves on the vast array of supplementary services that are available to clients, from a complete auto spa and detailing center to a full-service maintenance, vehicle repair and tire center. 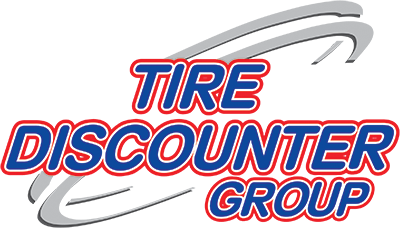 In addition, our parts and accessories department carries tires and products from many popular manufacturers, including: WeatherTech, Maxliner, Aries Automotive, Auto Valet, Rust Check, Xpel, Opti-Coat, Michelin, Toyo, Continental and Cooper.